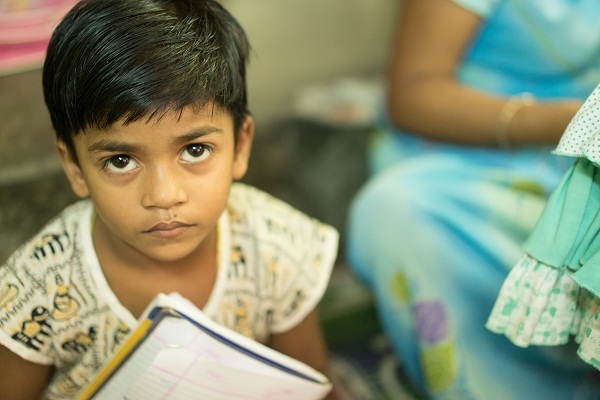 HOPE believes every child has the right to receive an education. It is key to building an independent successful life and a chance to escape poverty. Education gives children an opportunity to find their strengths and empowers them to pursue careers and to provide for themselves, as well as their future families. HOPE understands that education is critical for the development of society as a whole. By giving more children access to education, the benefits will inevitably filter through into the wider community. It means that more children live free from exploitation. HOPE’s goal is to enable and support children and young people in their education. To bring children to education and to increase student retention. Childhood should be a time of fun and learning. 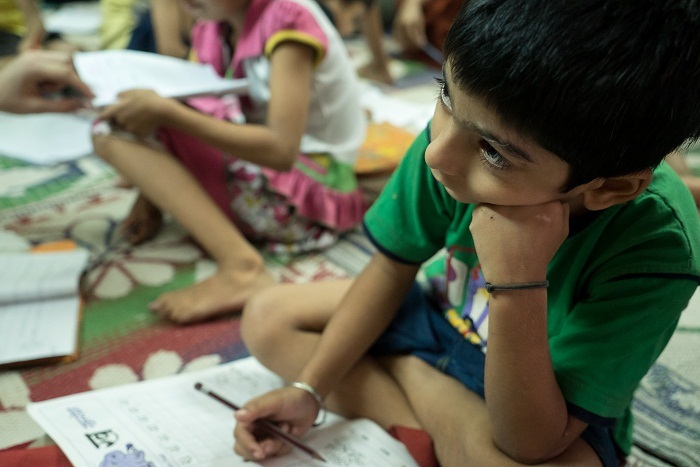 HOPE’s Holistic Education Programme for Underprivileged Children in the slums of Kolkata ensures the basic educational rights of children between the ages of 6-18 years. The successful implementation of Phase-I of the programme has already resulted in huge impacts among the slum communities. 96% of children aged 6-14 years are attending school in the areas which HOPE operates. 75% amongst 15-17 year old. Intervention has resulted in a reduction of drop-out from formal schools – 75% in 2005 v 13% in 2014. An increase in awareness of rights and entitlements in communities. Such positive impacts have directed HOPE to address the quality of the teaching and learning environments within formal schools in Phase-II of the project. Over 4,000 children are able to complete their elementary education in child friendly and inclusive environments, through HOPE coaching centres and existing formal schools. The children come from 21 areas across Kolkata and Howrah. A focus is placed on special-needs children and those with learning difficulties. Inclusion in age-appropriate classes and additional learning support aim to improve the educational environment for all students. Pre-primary education is provided to 175 children aged between 3-6 years old in a fun, energetic and child-friendly environment. Children are encouraged to learn through play in 4 HOPE run crèches. These projects act as a stepping stone into mainstream formal schools. The programme integrates all aspects of child care covering physical, cognitive, emotional, social and cultural aspects of child development. The crèche caregivers use activity-based and child centric methodologies of teaching, using Montessori and Froebel techniques for the holistic development of each child. The caregivers also take responsibility for planning their daily routines of hygiene, nutrition and immunisation. Orphaned and abandoned special needs children in the SICW Home are provided with care and protection to ensure their physical and mental well-being. The Home encourages the children to become as self-reliant as possible. The range of special needs varies from Down’s syndrome, Cerebral Palsy, Autism to Thalassemia. HOPE supports these children and they learn tailored life skills preparing them to be placed in families or other organisations where their holistic development is ensured. 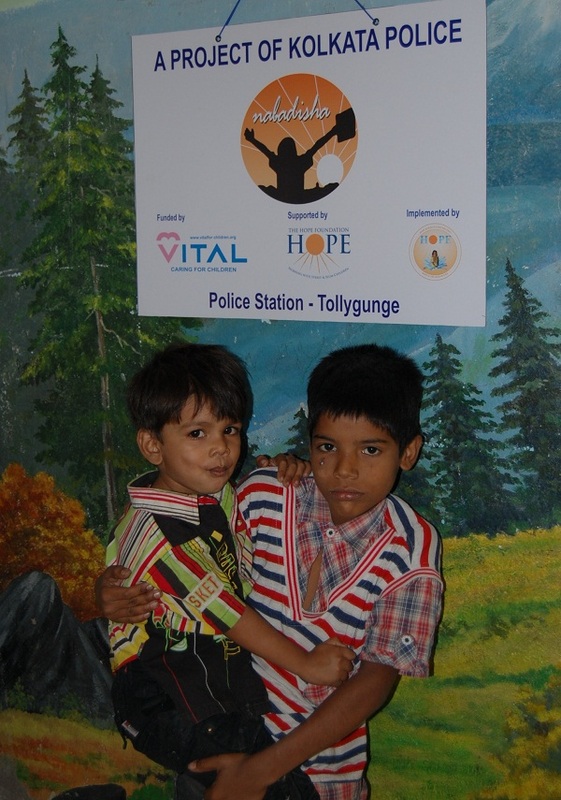 HOPE’s original Nabadisha projects began in 2004 in partnership with The Kolkata Police. HOPE originally ran Nabadisha projects in Gariahat, Topsia, New Market and Tollygunge. 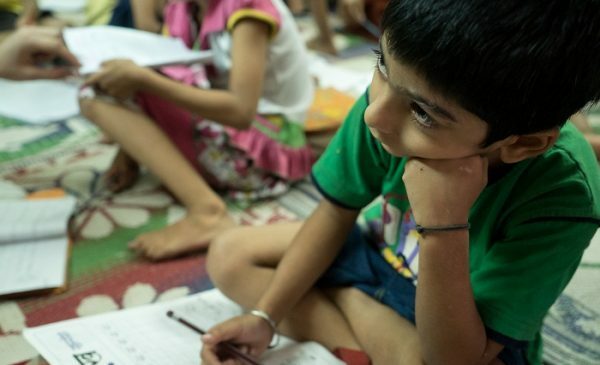 In 2017, HOPE opened its own centres, which were renamed Nabo Asha centres, in Gariahat, Topsia, New Market, GD Park and Central to provide educational support and empowerment to hundreds of children across Kolkata who are forced to call the streets their homes, children who are engaged in child labour and child beggars. The centres provide underprivileged and disadvantaged children with education, healthcare and nutrition support, necessities often deprived to them due to their family’s meagre incomes. 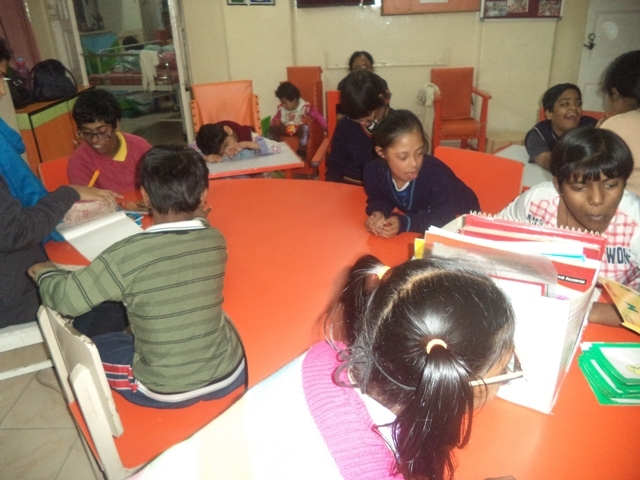 The children who attend the Nabo Asha Centres are provided with both formal and non-formal educational support. Many of these children are first-generational learners, meaning they are the first in their family to ever attend school. Beyond educational support, the children also receive nutrition, health check-ups and counselling, as well as the opportunity to play and interact with other children. A special focus is also placed on the cultural development of the children. 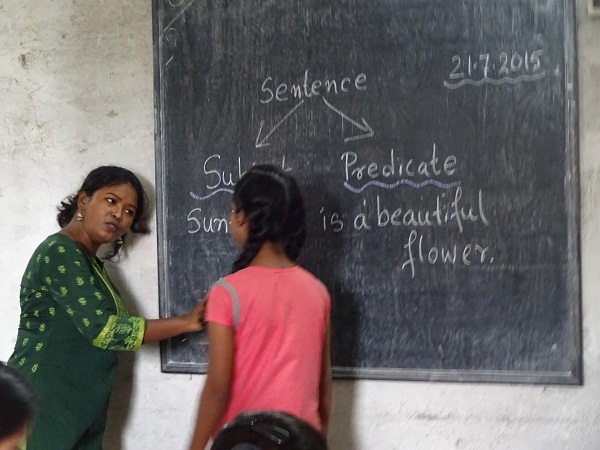 To tackle the gender bias rampant throughout India, this project also gives priority admission to girls, who face far worse consequences than their male counterparts in the face of poverty.